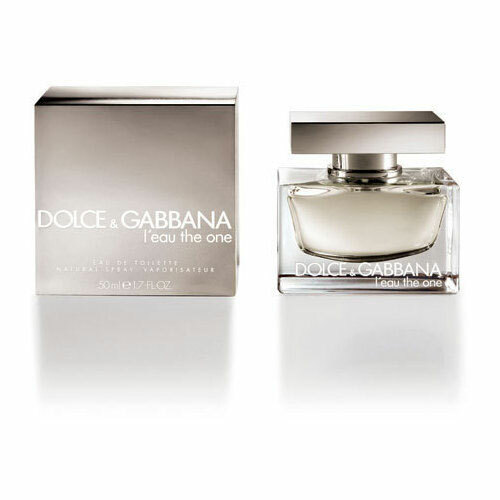 New, fresher edition of the perfume The One by the house of Dolce & Gabbana,with variation of notes of the original The One edition from 2006 was presented. 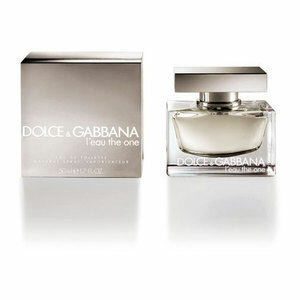 The perfume L`eau The One is available as 50 ml EDT and 75 ml EDT. L`eau The One was launched in 2008.